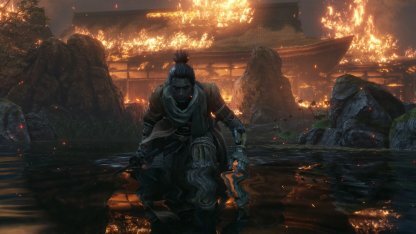 Check out this Sekiro: Shadows Die Twice guide for beginners! 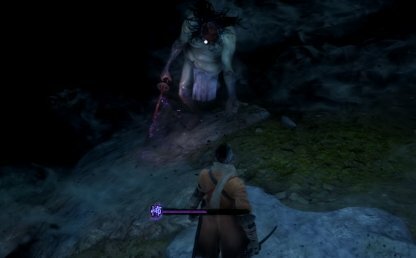 Find out essential tips and techniques to fight, survive, and win against bosses in the game. 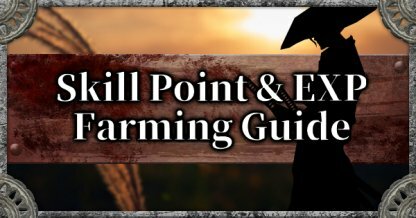 Check Out Combat Guide & Tips! When you find a new prosthetic attachment in your adventure, go back and visit the sculptor. He will help you equip these new attachments so you can cycle through them in battle. 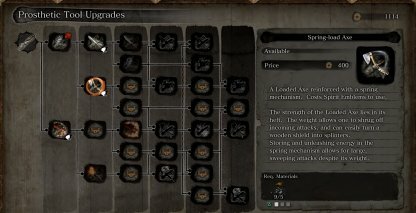 You may equip up to 3 Prosthetic Tools in your loadout. 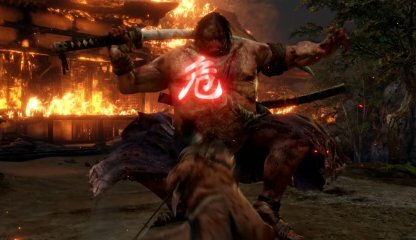 During the course of the story, you'll encounter and have to defeat the boss Gyoubu Oniwa. Defeating him will unlock the Mechanical Barrel and the whole Prosthetic Tool Upgrades tree. 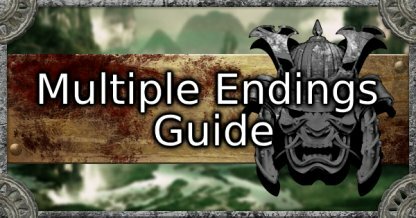 Check Out Gyoubu Oniwa Guide & Tips! 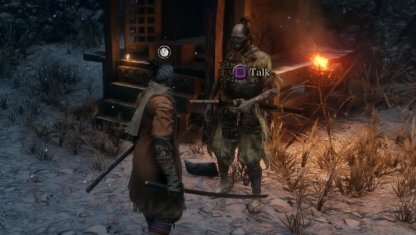 Immortal Hanbei will serve as your training dummy in Sekiro. With him, you can practice attacking , deflecting, and step dodging. 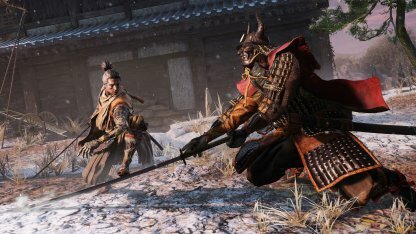 Mastering these skills will help you train for tougher battles in the game. 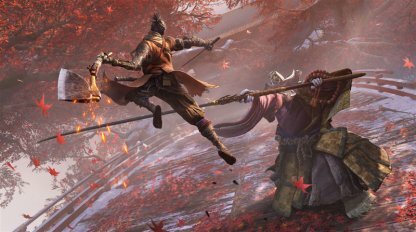 In Sekiro, deflecting helps you avoid taking damage and lets you deal damage to your opponent's posture. 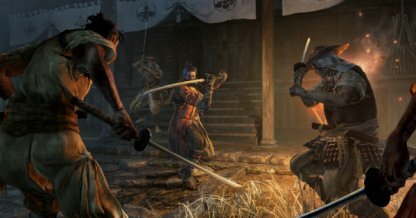 When you deflect and do a counter-attack, you'll do more damage to the enemy's posture, allowing you to execute a shinobi death blow when the bar is full. 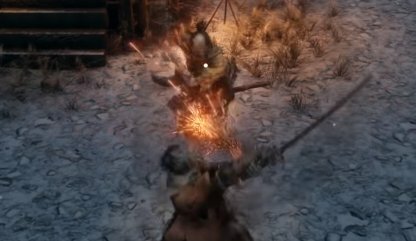 You may want to consider practicing your parry timing with this character prior to delving in your journey. Check Out Posture System Here! When you are attempting to deflect enemy attacks, make sure you DO NOT double tap your guard button, even if you timed your block wrong. By double tapping your guard, opening for your deflection will get cancelled and make you more susceptible to enemy attacks. Your Posture Gauge will recover even while you're blocking. When facing a new enemy, use this feature to first observe their attack motions and patterns to look for an opening to strike. Enemies that will have unblockable "perilous attacks" that can only be deflected or dodged, depending on which types of attack they are. Most perilous attacks are classified under 3 categories: thrust attacks, grab attacks and lower attacks. 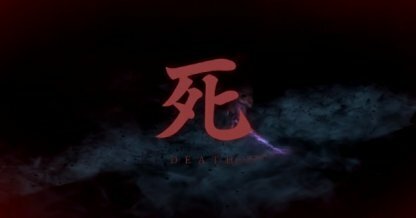 It is vital that you learn the enemy's attack motion, and be able to counter them precisely upon seeing the red "危" mark; indicating a perilous attack. Each of the thrust, grab, and lower perilous attacks have a specific method of countering them. 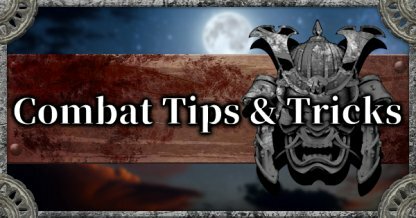 Thrust can be countered by deflect, grab can be dodged, and lower attacks can be jumped over. Pay close attention to the enemy's attack wind-ups, and anticipate where or how they will attempt to strike. 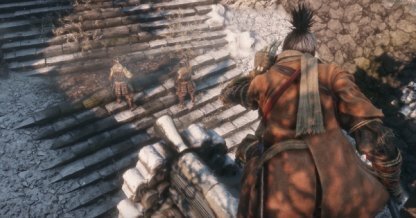 Skills in Sekiro can be acquired through the Skill Tree as active skills (dubbed "Combat Art") that let you make a flurry of attacks or passive skills that augment your overall performance. 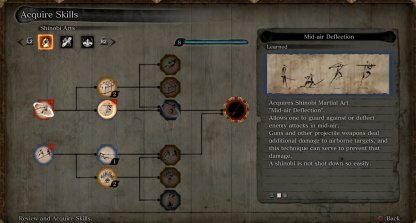 There are currently 4 types of Skill Trees available; Shinobi Arts, Prosthetic Arts, Ashina Arts and Ninjutsu Techniques. 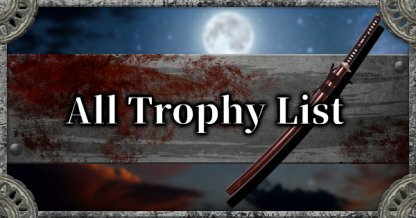 Check Out All Combat Style / Skill Tree Here! 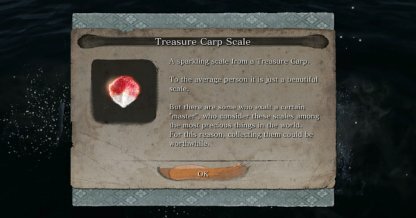 You will be able to access a Skill Tree or Combat Style by receiving an Esoteric Text. These are either given to you by an NPC or found as you progress through the game. 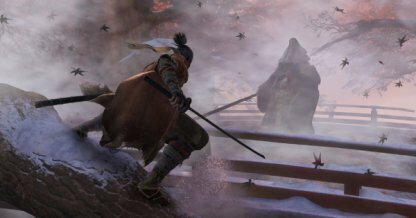 In Sekiro, the skill trees you unlock will be a combination of Combat Arts and Latent Skills. 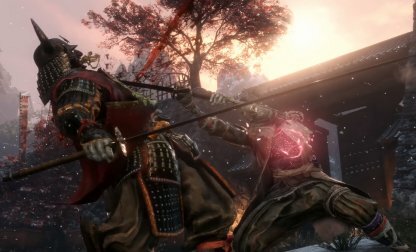 Combat Arts are actual techniques that need you to press buttons in real-time to activate while Latent Skills are passive ones that improve character attributes or movement. At the end of every skill tree, you'll be able to unlock a powerful Combat Art that will immensely aid you in battle. Each Combat Style or Skill Tree has a final Combat Art that you can unlock. 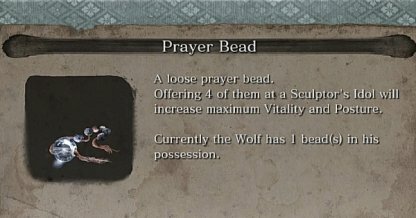 Killing mini bosses will grant you Prayer Beads and collecting 4 will allow you to increase Sekiro's physical attributes at the Sculptor's Idol. These include increasing his vitality or posture bar, giving you a slight advantage in battle. After defeating a main storyline boss, you will acquire their Memories. By using these memories at the Sculptor's Idol, they will grant you an extra Attack Power point - allowing you to deal more damage & posture damage to enemies. 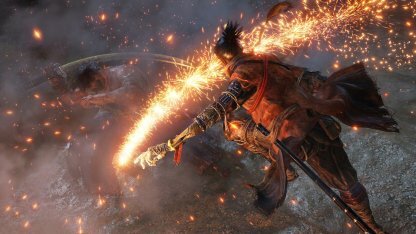 In Sekiro, you have two nodes that can fill up that allow you to resurrect in battle. 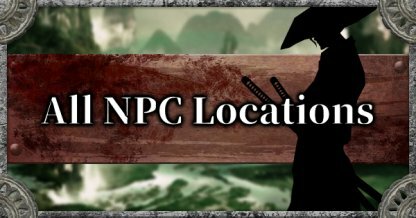 These nodes are filled up in one of two ways, depending on your actions in the game. 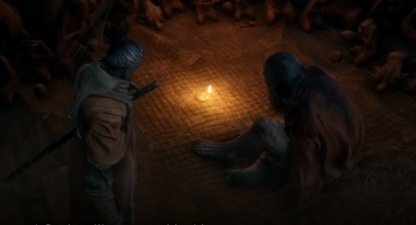 When you resurrect in battle, you'll use up one of the two nodes and you'll be locked out of the 2nd one. You need to kill several enemies in order to get access to the nodes again. One node of resurrection can be filled up by resting at the Sculptor's Idol statue. 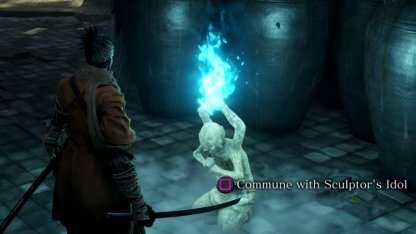 This has to be manually activated whenever you come across a statue. Check Out Sculptor's Idols Here! The 2nd node of resurrection will gradually fill up if you keep defeating foes in the field. Once you've killed enough, the node will be active. 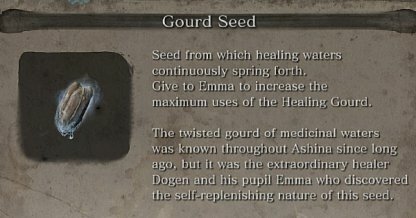 In this game, you can receive a blessing or status effect called Unseen Aid which lessens the losses of experience and money when you die. It is activated randomly and has a percentage you can check to see your chances. 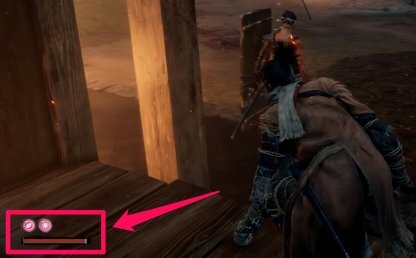 To check the percentage of your chances to activate Unseen Aid, you can go to your Pause Menu. The number will be indicated there. 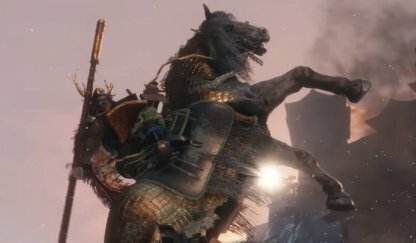 The more you die in Sekiro, the more you spread the Dragonrot disease. The more you have Rot Essence, the lower your chances of receiving Unseen Aid. Be sure to keep your dying to a minimum to keep your chances up. 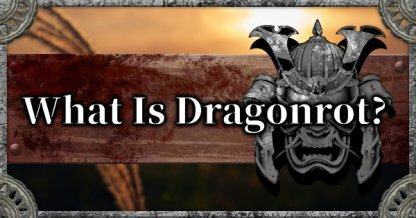 Later in the game, you'll be able to cure the people inflicted with Dragonrot by using a Dragon's Blood Droplet & Recovery Charm at the Sculptor's Idol statue. 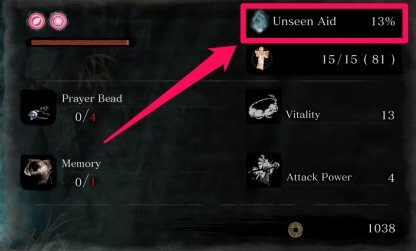 Curing Dragonrot will restore your chances of randomly activating Unseen Aid. 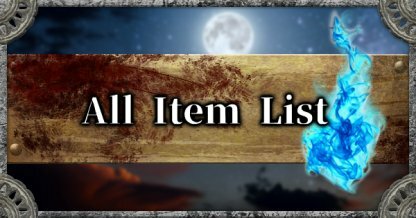 Currency, or "Sen" as it is called in-game, can be acquired from fallen enemies or loots and can be used to purchase consumables in the Sculptor's Idol statue. Check Out How To Pick Up Money Here! Sen, along with materials such as gunpowders can be used to purchase upgrades for your prosthetic tools. Upgrades are important as there are opponents in the game that can only be beaten using certain prosthetic tools. Sen is also used to purchase Spirit Emblems in the Sculptor's Idol. 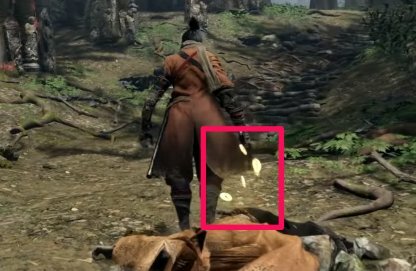 Spirit Emblems acts as your "super move gauge" and are used when you activate your Combat Arts and Prosthetic Tools in the game.